Don't wait! 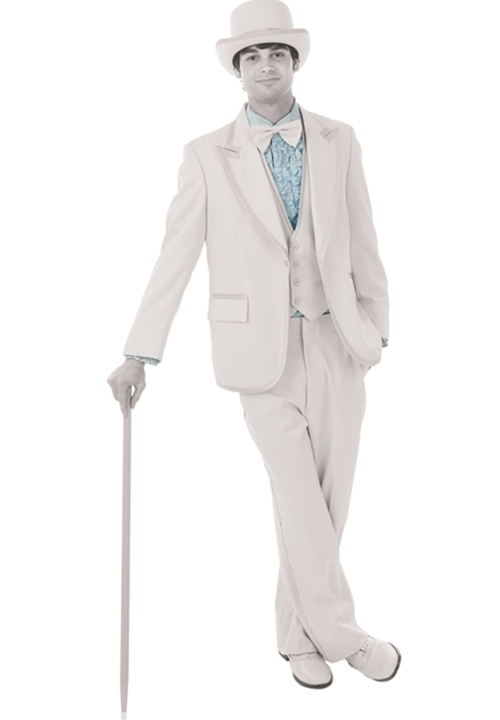 Order your light blue tuxedo today! This light blue ruffled shirt is designed to correspond with it's coat counterpart, C961. This light blue shirt features a ruffled front, turndown collar, and standard cuffs. Fashioned from cotton, this shirt is an integral part of this light blue tuxedo and will be sure to help make some lasting memories!